Also featured on the Plex were some highlights from the STAB Girl’s battle with Episcopal. 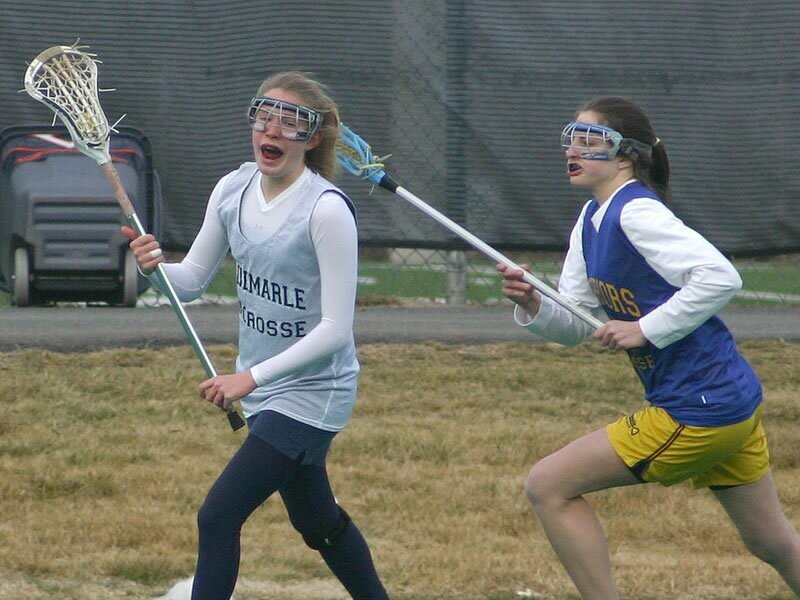 CAYLC, the Charlottesville-Albemarle Youth Lacrosse Club, enters its 14th year with the announcement that it is working to extend its offering with a spring season. 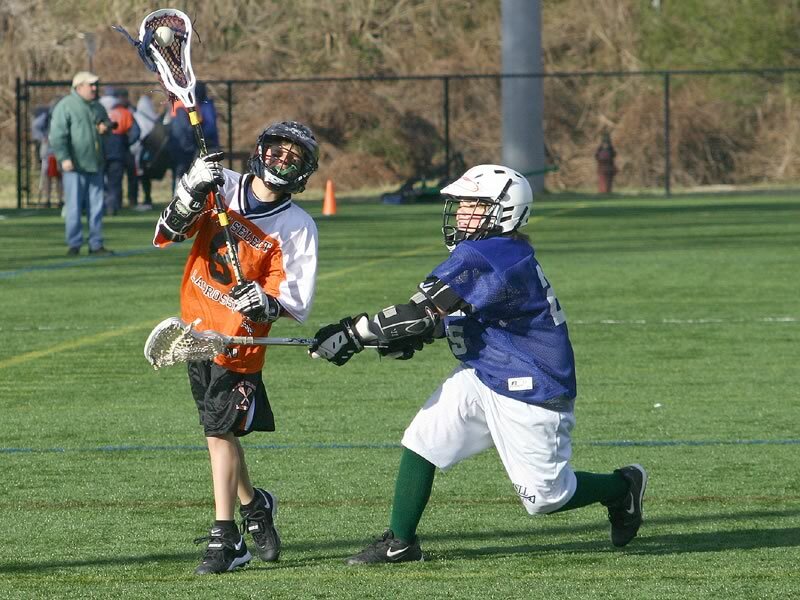 CAYLC is currently listed as a first alternate to join the new National Premier Youth Lacrosse League, comprised of teams from Baltimore and the DC/Northern Virginia area. Accoring to Bob Mattie, CAYLC Commissioner, “Joining the National Premier Youth Lacrosse League (NPYLL) represents a tremendous opportunity to provide the boys the opportunity to play against some of the best youth players in the country”. Boys Middle School League participants should note that the spring CAYLC season will not conflict with the BMSLL schedule. CAYLC will limit practices and spring games will be played on Saturdays. U-9: will participate in two Tournaments this Summer. Tryouts will be held on Saturday, April 5th, 2008 and Saturday, April 12. The cost to participate is $250.00 per player. U-11: will participate in three Summer Tournaments. Tryouts will be held on Saturday, April 5th and Saturday, April 12th. The cost to participate is $400.00 per player. U-13 and U-15: will participate in four Summer Tournaments, Tryouts will be on Saturday January, 26th, Sunday, January 27th, Saturday, February 2nd and Sunday, February 3rd. The cost to participate is $600.00 per player. If CAYLC is accepted into the National Premier Youth Lacrosse League, the cost will be $125 for the spring season. Players participating both spring and summer will receive a 10% discount. Families with two more siblings participating will receive an additional 5% off the team fee. U-16 (9th Graders) and the High School teams: will participate in five summer tournaments. Tryouts will be Sunday, April 6th, Sunday, April 13th and Sunday, April 20th. The cost to participate is $700.00 per player. According to CAYLC sources, tonight’s (Friday night’s) games will be played as scheduled. cville-lax has learned that there will be significant changes to the weekend’s schedule due to field conditions at several venure. The fields at Albemarle and Monticello High Schools are unplayable, but there will be two additional UVa fields in use, which, combined with some format changes, will pick up some of the slack. The fields at Albemarle and Monticello High Schools, as well as UVa’s Lambeth field, are unplayable. This week, the Charlottesville lacrosse season begins in earnest. The Virginia Men and Women both see mid-week action in a double header at Klockner Stadium, while Albemarle, Monticello, Western, and STAB play locally. Also, youth teams from around the Commonweath and around the country will compete in the CAYLC “LaxMania” Tournament. The Albemarle and Western Albemarle Girl’s lacrosse teams renew their decades-old rivalry this Friday night at Western. The online registration deadline for the BMSLL and CAYLC Spring Season is tomorrow, February 22. To register, please visit the web form here. The registration fee is $75 for boys in fifth and sixth grade, and $80 for boys in 7th and eight grade. All boys participating in the BMSLL must be a member of US Lacrosse to play in the middle school league. (The US Lacrosse youth membership fee is $20.00 and covers 12 months.) If you should have any questions about the league please contact either Bob Mattie (CAYLC or BMS: BmattieCDSDMS@aol.com) or Wendy Huber (BMS only: Huberchar@aol.com). The week of February 18 to 25 brings Drexel to Charlottesville for the Virginia men’s home opener before making a trip to Long Island to meet Stony Brook, while the Cavalier women take on state rival Virginia tech at home, as well. Area High School Girls have two playing opportunities, while the STAB boy’s team sees its first action in a scrimmage against Woodson/Woodberry. Registration for the AGLL, Boy’s Middle School, and CAYLC Spring programs also continues through the week. Online registration deadline for BMSLL/CAYLC Spring Season deadline. To register, please visit the web form here. In addition to the U-13, U-15, and U-16 teams, CALYC will also sponsor a U-11 team and a High School team. Tryouts for these teams will be held next month. All boys participating in the CALYC must be a member of US Lacrosse to play in the middle school league. (The US Lacrosse youth membership fee is $20.00 and covers 12 months.) If you should have any questions about the league please contact Bob Mattie (BmattieCDSDMS@aol.com). To register, please visit the web form here. On March 17th & 18th, the Boys Middle School Lacrosse League and the Charlottesville-Albemarle Youth Lacrosse Club will sponsor the Nolan Jenkins Preseason LaxMania Youth Tournament. The tournament offer two play in age groups, U-15 (Juniors) and U-13 (Midgets), with at least 2 divisions for each age group. There will be a total of 20 teams for each group. Each team participating will play at least 4 games, with 20 minute running time halves and a 5 minute half-time. In addition to local teams, the tournament has already received commitments and serious responses from teams in Baltimore, Calvert County, MD, Severna Park, MD, Connecticut, Northern Kentucky, Pennsylvania, North Carolina, Roanoke, VA, Northern Virginia, South Carolina and Utah. 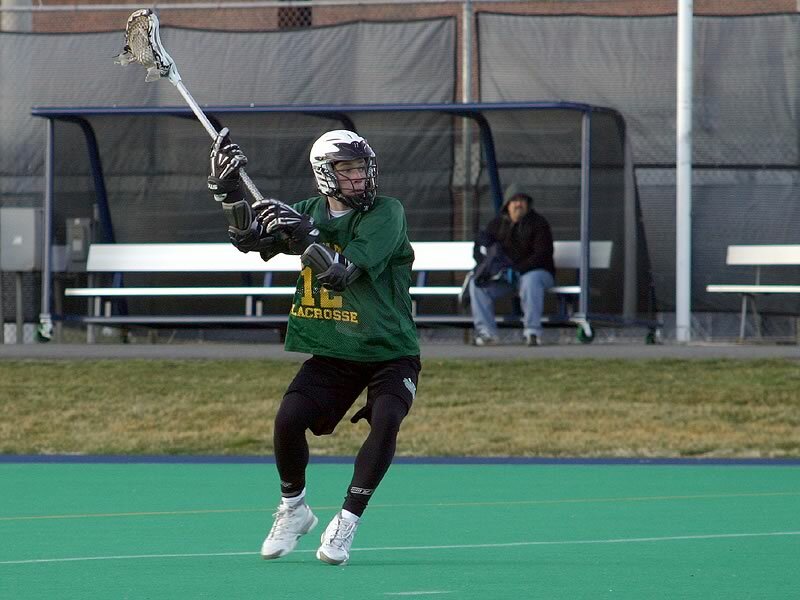 In past years, the BMSLL has held a preseason Jamboree to kick off the start of the season. In conjunction with CAYLC, this tournament will provide an expanded opportunity to prepare the BMSLL teams for their regular season. As a bonus, teams from outside the area to will have an great opportunity to visit Charlottesville and attend the UVa vs. Towson game on March 17th. The tournament is looking for volunteers and referees. If you are interested, please contact Bob Mattie, bmattiecdsdms@aol.com.